Are they are pair of headphones or are they a bluetooth headset? Well actually, they’re both. 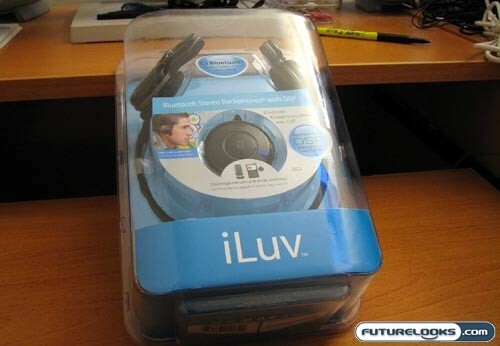 Futurelooks takes on the unique iLuv i222 Bluetooth Stereo Backphones. This set of headphone wirelessly enables any audio source with a 3.5mm jack like the crippled iPhones (shame on you Apple! No Stereo Bluetooth? Again?). Check out the review.